It reads like formula fiction. Not enough credible authenticity. Any old man can spin a yarn. It needs stuff like DNA and finger print technology to sell this story. Billy had his day. I find it hard to believe he did all the thing credited to his legend in all the books in print. One should keep in mind he was a thief and a murderer and could have chosen an honest life. 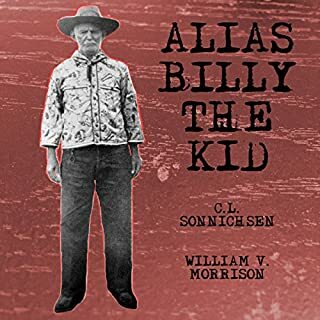 Was Billy the only kid in America that grew up without the advantages of a happy family life? It is truly hard to believe he had the time to do all those things in the very short life he lived, unless of course he lived to be 90 some years old. The story did not convert me into a believer. Just not enough enough evidence to withstand even a moderate amount of scrutiny. Boring. 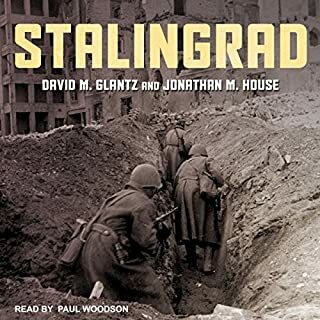 Where is the story of Stalingrad? Sounds like, and reads like, an accountant delivering the annual production report to a large corporation that makes paper clips. The story is completely missing. All that remains is a heavy load of tedious numbers. Where is the human aspect? After a very short time the numbers began to sound the same. Better than counting sheep as a sleeping aid. 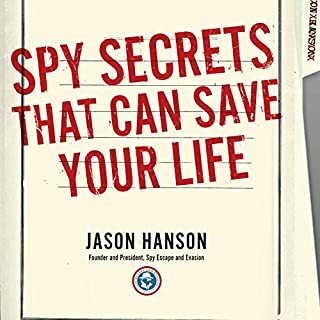 A brilliant book that has every detail. There is lots of detail and that is what makes a book worth spending time with. Narrator is solid and top notch. He has a natural speaking voice that is easy to listen to, a five star performance. Vincent shows his genious in the laying out of the crime and pulls no punches in his criticism of the incompetence of the police who bungled so many times. I feel as though I got the whole story with out any splashy hype. 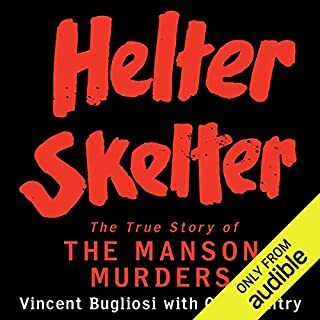 Regretfully there will never be another Vincent Bugliosi and hopefully there will never be another Charles Manson. It is a tragedy explained in an uncomplicated manner. It is a good book! Hard to believe all those things just fell into place, right on time, just like a ninety minute Netflix movie. Good narrator but the story borders on a fairy tale kind script. Really surprised someone would try to sell something so poor. I did not believe the story when I read the book years ago. I believe this version even less. The only thing missing is the Super Hero costume and special effects. The movie wasn't that good either. Funny how book publishers and Hollywood can make a hero out of thief and make him rich too. Did he every have to pay any of the money back? Not worth the time or money. A very bad book. Narration is good. Book and story is not so good. The book runs like an instruction manual. Who cares if he's a Morman or not. Didn't need to be mentioned. Bordering on being dull. 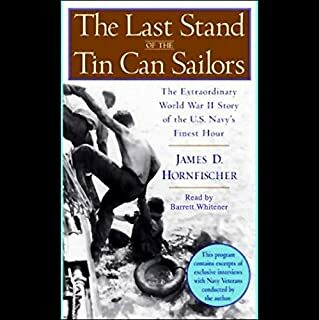 I like WW2 stories, the history of an an astonishing time in our history. This one did not blow my hair back for some reason. Maybe it was the monotone voice of the narrator. 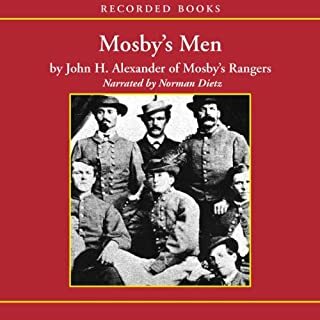 Mosby's Men is John H. Alexander's eyewitness account of his days with Mosby's Confederate Raiders, a small band of about 400 rough riders who chased 40,000 Union soldiers during the height of the Civil War. 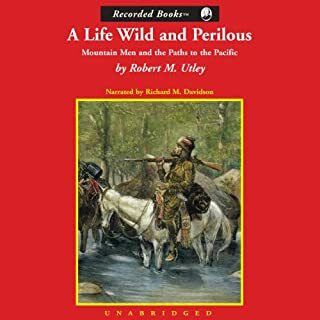 Riding 50 miles a day with very little rest, Mosby's Men perfected the "skedaddle", a baffling, highly effective guerrilla tactic that enabled them to make sneak attacks, evade capture, and constantly traverse enemy territory. The story told is about the writer, not about Mosby. I found it lacking in substance and a bit short on story. Not worth the credit or money. Mr. Evans has captured a time in the past and unfolded it for all to see. Mr. Pratt does a very good job of narration as well. It is a lesson in history that does not put you to sleep. All of the evil traits of the human kind seemed to have come together at that time and Hitler and his deplorable menions held center stage for only a brief time. Thank goodness for that. Very revealing bood. I reccomend it. A lot of good history and quite a story too. 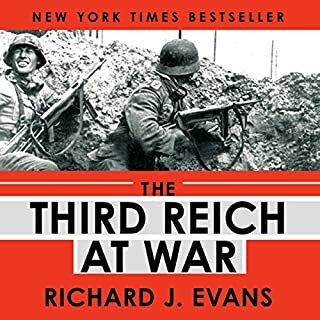 This book fills in a lot of history that has been generally skipped over in favor of the Civil War and other high volume catagories. 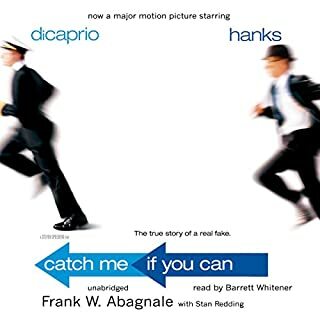 I listen to audible or read a book to learn. I did that and then some. 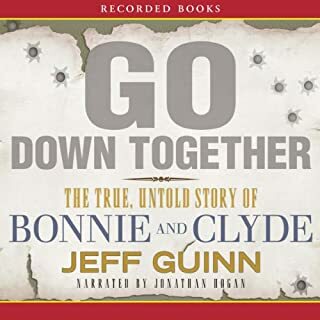 Hard men, rough time, the building of a nation, the shrinking of nations, fortunes won, fortunes lost, the rise of the U.S. the decline of Mexico, the making of American heroes, the end of the Red man, its all in there. Very well read. Very well written. A bit sad in places. Non fiction tends to be that way sometimes.